You are here: Home / Food / Cooking with Kids / The best part of helping to bake….. The best part of helping to bake….. 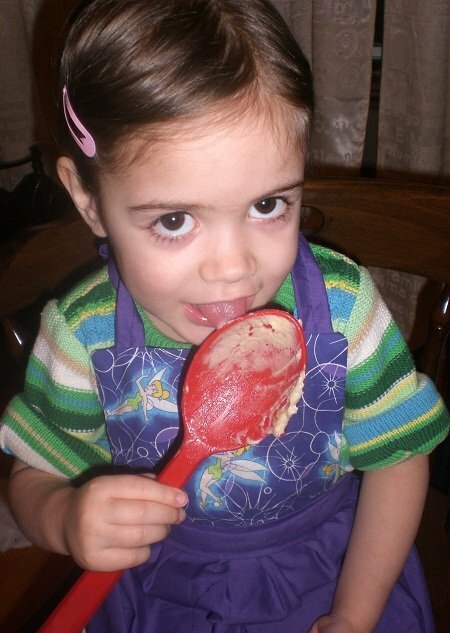 The best part of helping to bake is licking the spoon!